​Meet on the edge of the city on Manly’s North Head. 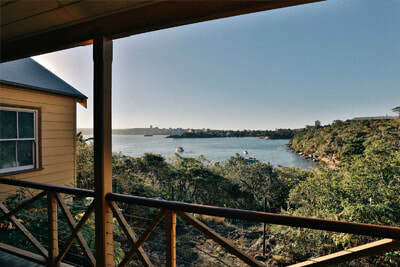 Our property is surrounded by stunning Australian bush landscape with panoramic views of Sydney Harbour and Manly Cove. 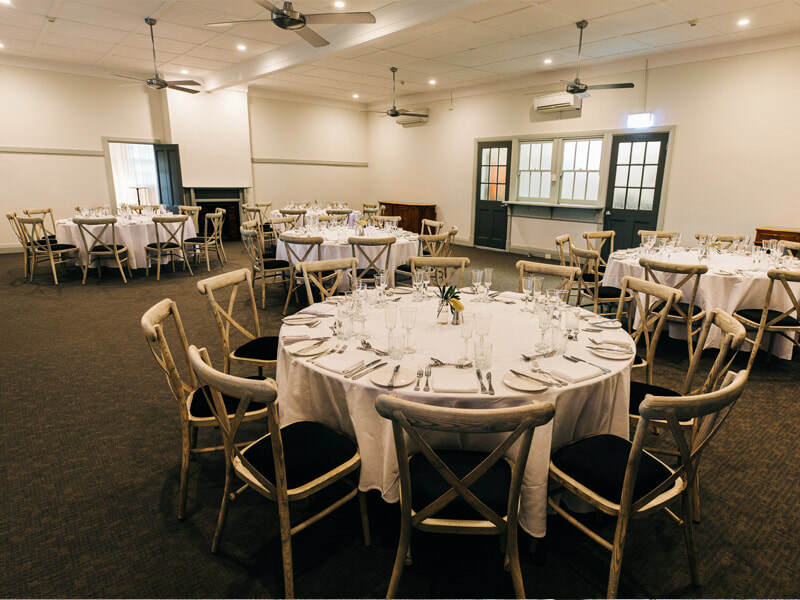 Set within 30 acres of Sydney Harbour National Park, Q Station provides contemporary accommodation rooms, conference & meeting facilities, a world class restaurant, not to mention a beach & wharf at your doorstep! Q Station is looked after by National Parks & Wildlife Services and due to our commitment to preservation, driving private vehicles onsite is prohibited. 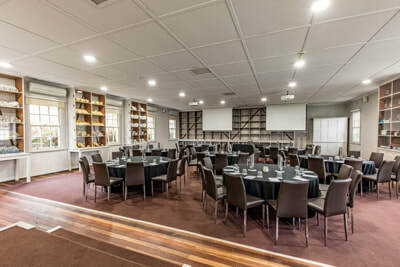 There is a complimentary car park located at the entrance of the site and Q Station’s shuttle buses will transport guests between reception, accommodation rooms, wharf and the function rooms free of charge. 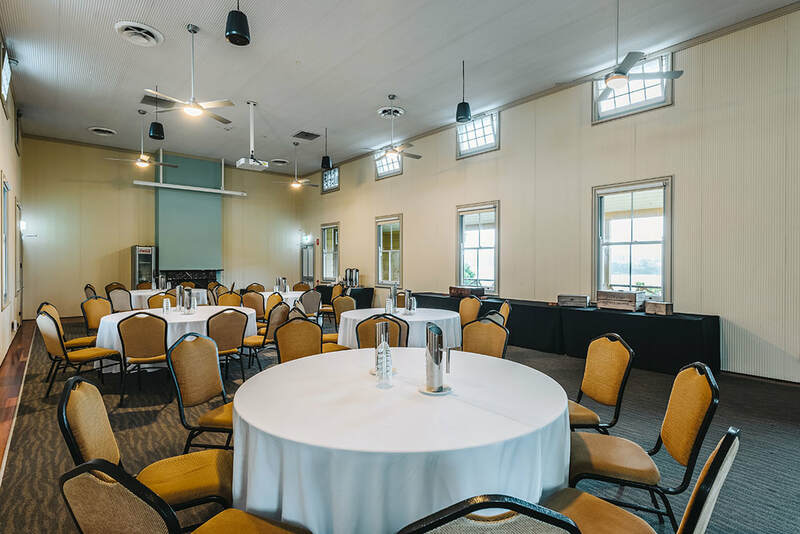 Please arrive at least 15 minutes before commencement of the function to allow time to arrive at the function space. We really enjoyed our time at Q Station and all agreed the cuisine in the Boilerhouse was outstanding. Thanks again and I can ssure you the next time we conference in Sydney it will be at Q Station". My client was exceedingly happy with the QStation experience. The conference delegates have met quarterly for several years along the eastern seaboard and New Zealand. 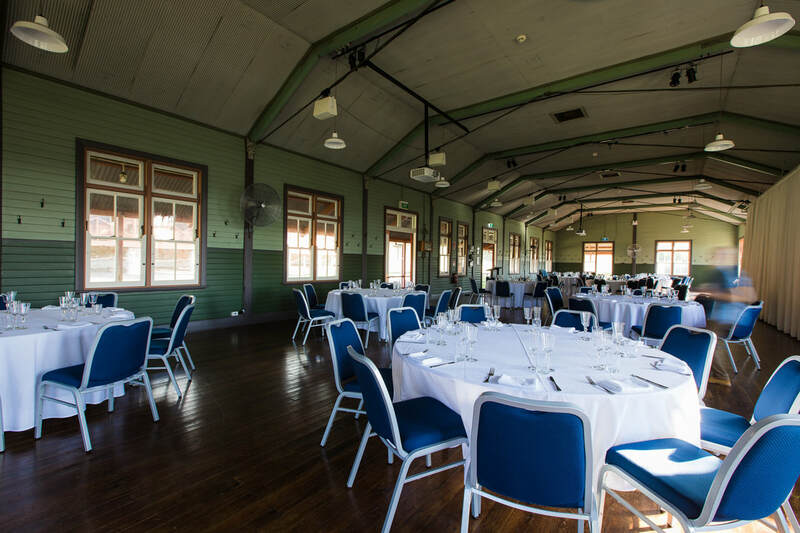 The Boilerhouse dinner & ghost tour was, to date, their favourite conference experience. Many of them, including myself, are in the process of making arrangements to bring their families to enjoy the QStation experience. At my end, the event planning required a very small amount of effort to ensure it's success. Samantha was an absolute pleasure to work with and I will not hesitate in selecting QStation on behalf of future clients". Just wanted to thank you and all the staff, bus driver especially that assisted us during our conference. The weather did not spoil our time and I think we were very lucky most days. We were very happy with the conference room, the meals. The venue is a lovely place and everyone has a great time so much history and a great location. We had a wonderful time and more importantly everything went so smoothly and was really great. No complaints from anyone just lots of praise from us all. The food was fantastic and the venue was of course spectacular. 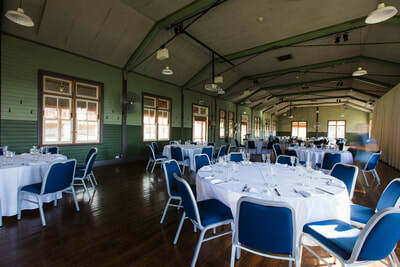 It was a great venue and fantastic food, with easy going professional staff. Delegates raved, many went away thinking of their future corporate events at Q.
I can’t wait to come back for pleasure (not work); Q Station such a sanctuary. Even post conference Saturday with a wedding and 70th birthday we felt “blissfully isolated”. Bandicoots were an added bonus! A quick note to thank you for helping us organise our team day at Q Station last Friday. The day was excellent and we all enjoyed the venue, content, activity and dinner in the evening. I think it’s definitely become our preferred venue for team off-site days! Q Station’s Executive Chef James Green believes that every restaurant has a personality. He’s passionate about creating delicious, unique menu offerings that will delight your tastebuds! His signature dish is the Jack’s Creek Angus Short Rib, available now at the Boilerhouse Restaurant & Bar. Having travelled across Australia, Canada and the United States, James has grown his love for good food in multiple cuisines. He worked as Sous Chef under Executive Chef Matt Kemp here at Q Station for one year before taking over to manage our two restaurants, events, conferences and wedding catering. Dine on the harbour's edge, enjoying fresh modern cuisine prepared by a world class chef in one of our many dining options. 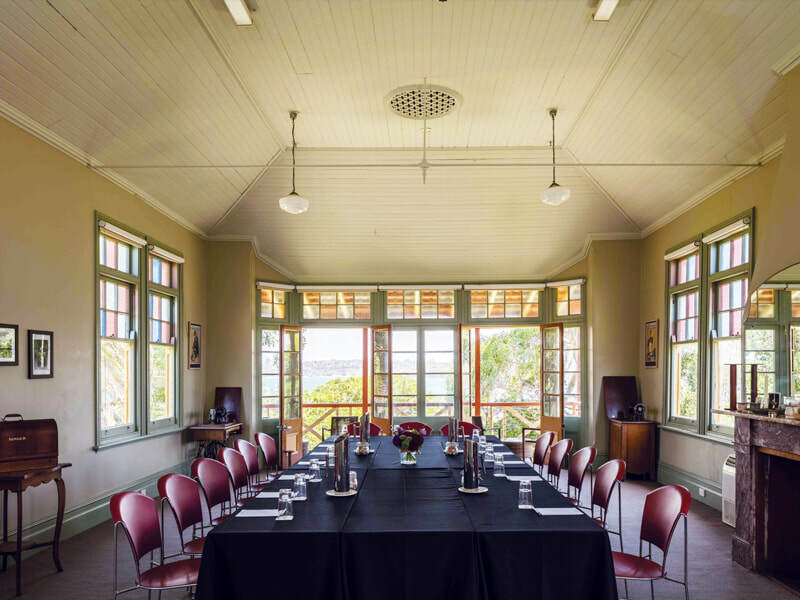 Retreat into Boilerhouse Restaurant & Bar, a unique harbourside dining experience set in the beautiful heritage grounds of Sydney Harbour National Park. The Engine Room Bar provides a relaxed option for a delicious lunch or dinner as well as refreshments either inside or on the terrace overlooking the beautiful Quarantine Beach. Views Restaurant offers a buffet breakfast and lunch for conference guests. The Visitor Centre Museum & Cafe has sandwiches, salads, cake, coffee, ice cream & more on offer. Q Station’s 84 accommodation rooms all offer privacy, contemporary comfort and a truly unique setting to facilitate your complete experience of our site. In keeping with the heritage nature of the site we have fans and heaters in every room. Choose from rooms with views of Sydney’s incredible harbourside, the grounds or the historic buildings of Q Station. 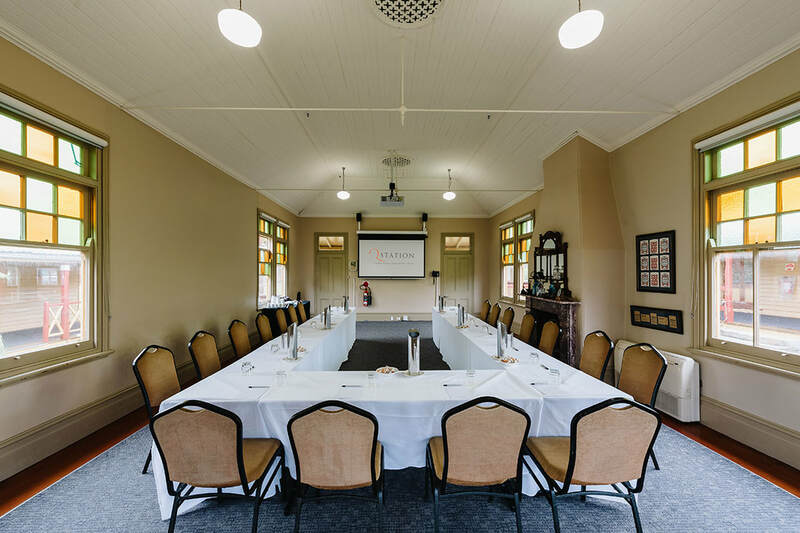 We offer various tours to enhance your conference experience from history tours, ghost inspired tours, team building and motivation activities and Aboriginal insight ceremonies. Transport/Shuttle Bus: Q Station’s shuttle bus will transport day guests between the car park, wharf and the function spaces. We ask that guests allow at least 15 minutes before commencement of the function to allow time to arrive at the venue. Internet: Wifi is available at $50.00 for the first 50 guests; and $100.00 for greater than 51 guests. Gift Deliveries: $3.00 per person per drop if required (subject to availability).